Warner Bros. Pictures has released a series of international Blade Runner 2049 character posters (via IMP Awards) which you can find in the gallery below! In addition, the second prequel short, titled 2048: Nowhere to Run and starring Dave Bautista, is now online and can be watched in the player. 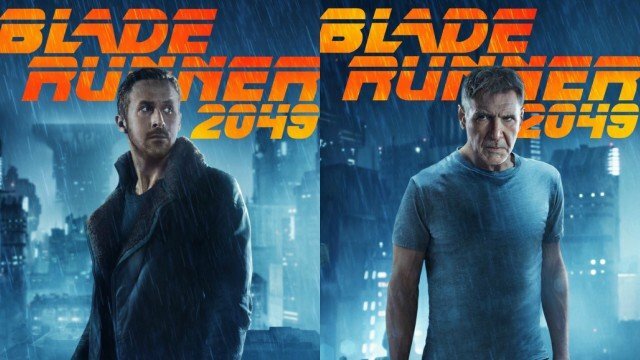 Blade Runner 2049 is coming to theaters on October 6, 2017.